HSC Exam 2018, Alim Exam 2018 and DIBS Exam 2018 has completed on recently. Now it’s time to wait for HSC Result 2018, Alim Result 2018 and DIBS Result 2018. In this year about 13,11,457 candidates have participated in the HSC, Alim and DIBS Exam under 10 boards. The exam has taken through 2, 541 centers. 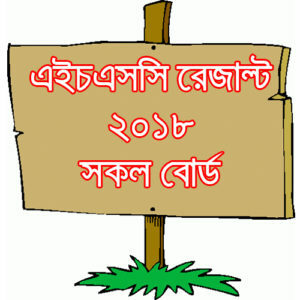 HSC Result 2018, Alim Result 2018 and DIBS Result 2018 will be published in late July. 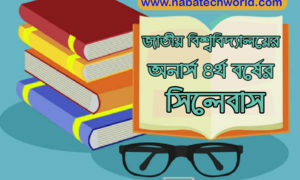 Results will be available in the official website of the Bangladesh Education Ministry and the website of Secondary and Higher Secondary Education Board. When the results are published, we will also give details from our website including the procedure of collecting result. One Response to "২০১৮ সালের এইচএসসি, আলিম এবং ডিআইবিএস পরীক্ষার ফলাফল সম্পর্কিত কিছু তথ্য ‍HSC Result 2018"